I spent a lot of time scouting locations in Indianapolis while I was writing Shades of Circle City. I worked for many years in Indianapolis, and I was working in Indy when I began writing Shades as a NaNoWriMo novel in 2010. Even so, I can’t pretend to be an expert on the city. Since I have a lot of friends who live there, they helped me by offering advice on good places for encounters to take place, bodies to be dumped, and landmarks or neighborhoods I had to mention. This year marks the bicentennial of Indiana’s statehood, which meant we had lots of special events and programming throughout the state all year long. The Ruins at Holliday Park were finally opened to the public after a length restoration project. 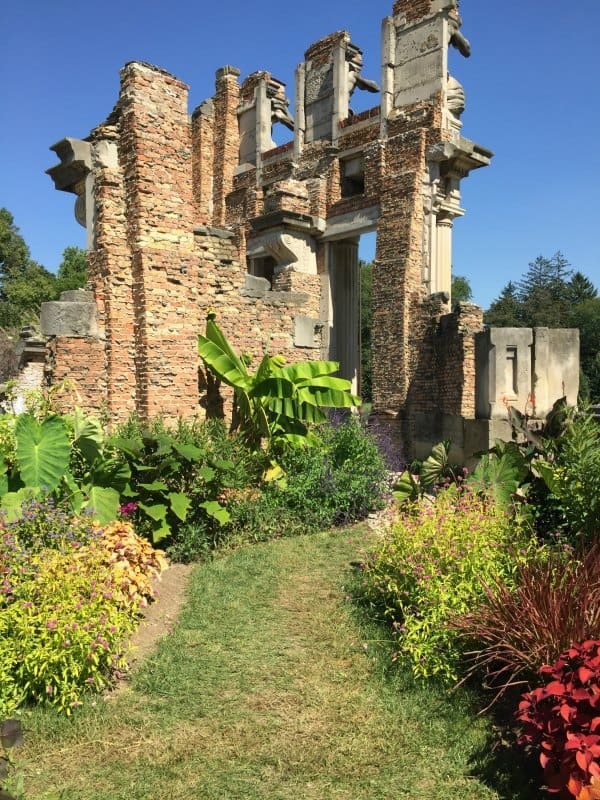 This gave me a great opportunity to highlight Holliday Park in my novel–both The Ruins and the fantastic (and surprisingly isolated) hiking trails. Two major scenes take place in Holliday Park, and there’s a good chance I’ll revisit the park for future novels in this series. 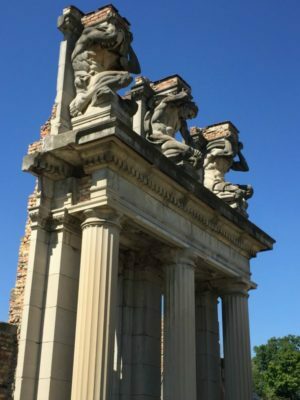 You can read more about the history of The Ruins and Holliday Park at their website. There are plenty of ghost stories about Indianapolis, so I had my pick of hauntings I could have mentioned in this novel. Serial killer H.H. Holmes spent some time in Irvington, which is a very haunted neighborhood in our haunted city. The Slippery Noodle Inn, with a history that stretches back to 1850, is also said to be haunted (it’s also a fantastic place for live blues). The Indiana Central State Hospital was actually in the running as a place for Chloe to visit in Shades, but I ended up changing my mind. There are some chilling ghost stories related to Crown Hill Cemetery, and since I love the cemetery and it’s the largest private cemetery in the US, I wanted to make sure it got a mention (or more) in the novel. There are lots of great ghost stories in the Indianapolis area, and if you visit Irvington in October, you can do some great ghost tours. Crown Hill also does some great tours and storytelling programs about their cemetery ghosts. I didn’t just use details from Indianapolis. Some of the little details in this novel are good examples of how writers take little snippets of inspiration from all parts of life. For instance, I work at the General Lew Wallace Study & Museum in Crawfordsville. One of my favorite things inside Lew’s mancave is his clock. It served as the inspiration for Victor Garza’s clock, which chimes the Whittington pattern just like Lew’s. The Westminster chime pattern is the one most people know, but I love listening to the Whittington. Lew Wallace’s Tiffany clock marks noon with the Whittington chime pattern. The clock was commissioned in the 1890s specifically for his Study and is made of quarter-sawn white oak. If you enjoy Shades of Circle City, I have a couple of other books to recommend! My friend Laura VanArendonk Baugh, who was a great font of information for me as I researched my own novel, lives and writes in Indianapolis. Her collection Circles and Crossroads didn’t inspire my novel, because I started writing Shades before I even met Laura, but it certainly influenced how the novel developed through revisions. Laura’s main character, Robin Archer, is a half-Fae, and has a unique way of looking at the world. But Robin also has a soft heart under the snarky exterior, and I always enjoy spending time in Robin’s Indianapolis. 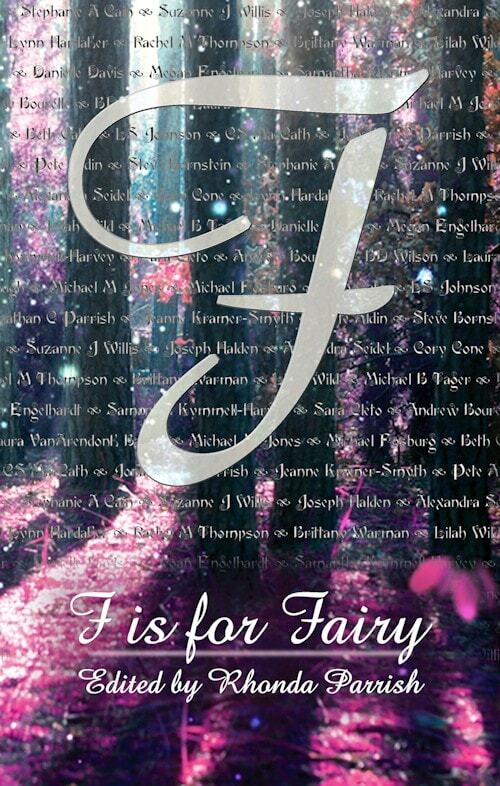 Another book I want to rec is Mythic Indy, an anthology of ‘new myths, fairytales, and legends’ about Indianapolis. Unfortunately it only seems to be available in physical format from third-party sellers, but if you can get your hands on a copy, I highly recommend it! 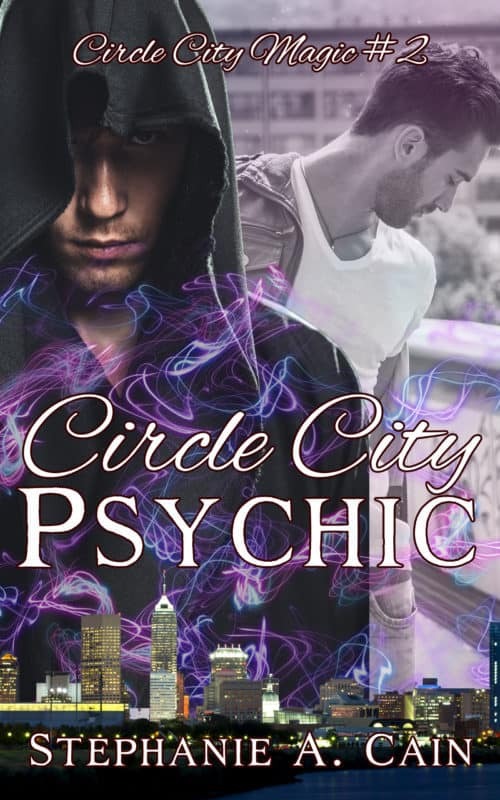 book recs, Indiana, my books, Shades of Circle City, urban fantasy. Bookmark.